I've literally made myself sick playing this game. Not since Batman: Arkham Asylum have I binged so badly on a game. I've lost a lot of sleep and neglected a lot of chores. To be fair, I wanted to get through the campaign as early as possible and move on to the Specials Ops co-op mode and the multiplayer. 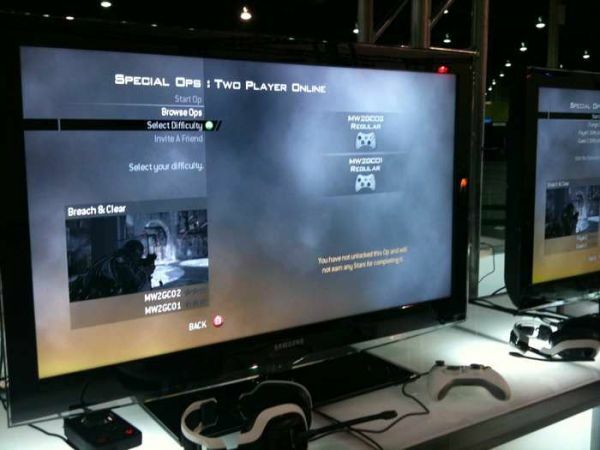 A mere six-and-a-half hours after I started, the single player campaign was conquered (on Hardened difficulty) and the meat and potatoes of Call of Duty: Modern Warfare 2 beckoned. Twelve hours of multiplayer and six of Special Ops saw me finally setting the controller down to start the review. When writing most reviews, the game in scrutiny can be measured to a standard. Some people like to detract for flaws. Some like to add merit for ingenuity or solid gameplay. Most try to do both. 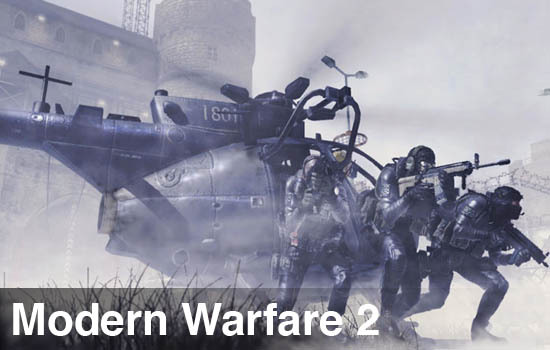 In considering Modern Warfare 2, there are a ton of good and bad facets; this game is by no means perfect, but it is unquestionably a show worth the price of admission. As usual, the start of the single player campaign puts you in a short tutorial mode cleverly disguised as a training mission. 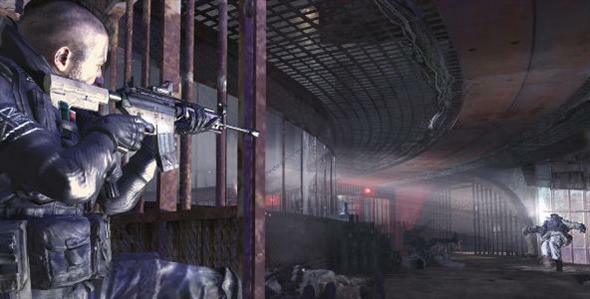 The set piece for Modern Warfare 2's tutorial level is as detailed as the rest of the levels, despite being around just seven minutes in length. The very next mission throws a battle at you and gives a good taste of what's to come: namely, a cinematic scripted event during gameplay, an intense firefight, and plenty of AI chatter. It also serves to introduce the game's several upgrades, including the removal of grenade spamming and infinitely spawning enemies.